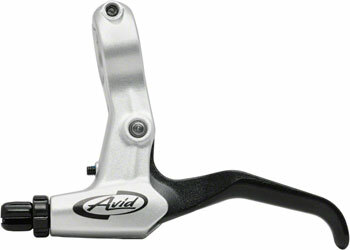 Avid Juicy Disc Caliper Parts. 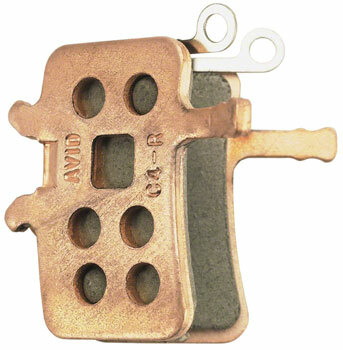 Avid Mechanical Brake Caliper Parts. 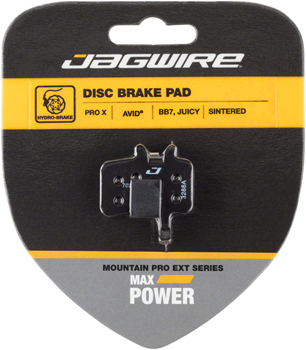 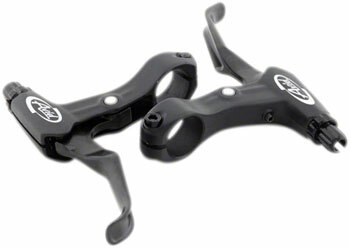 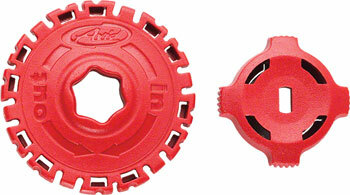 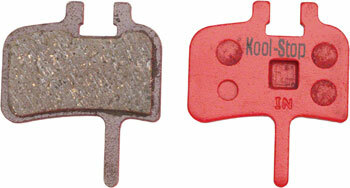 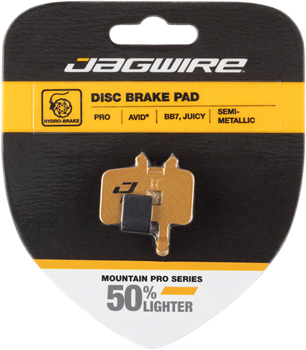 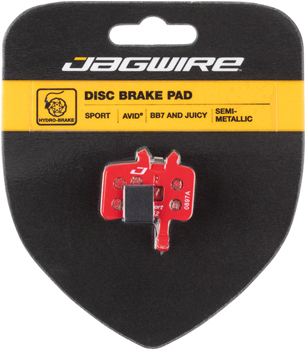 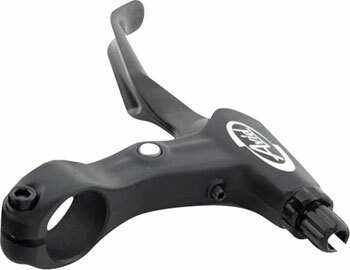 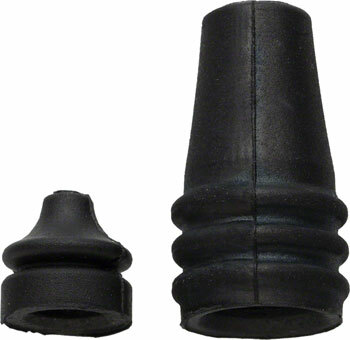 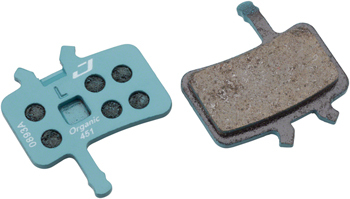 Kool-Stop Disc Brake Pads for Avid.